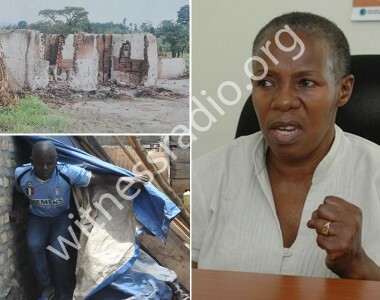 UGANDA: The Justice Catherine Bamugemereire ongoing judicial inquiry into land matters has as expected generated multi-dimensional controversies with some people, especially those in the financial sector, lawyers in private practice, and some beneficiaries accusing the commission of witch-hunt, abrasiveness, one-sidedness, and not offering them adequate space to respond to all issues. In a country where those with power and money are so accustomed to impunity and impudence, they shouldn’t cry when facing hard tackling. The loudest cry has so far come from an unexpected quarter, the Lands minister, Betty Amongi Ongom, who supervises land administration, and is expected to implement some of the commission’s recommendations with regard to amendments in the law and policies governing land acquisition and administration in Uganda. Early this month there was what many construed as a well-planned and orchestrated campaign in parliament and from sections of the media castigating the commission for alleged ‘squandering’ so far 13bn, and still asking for more, when its results, according to them, are not being visibly seen. It looked like the slander campaign was intended to pressure President Yoweri Museveni into not extending the Commission’s tenure, and thereby ask it to quickly wind up an inconclusive investigation, and save some powerful personalities embarrassments. But as usual President Museveni disregarded the avalanche, and extended the Commission’s term by a further six months and directed the treasury to add it more 7bn/=. 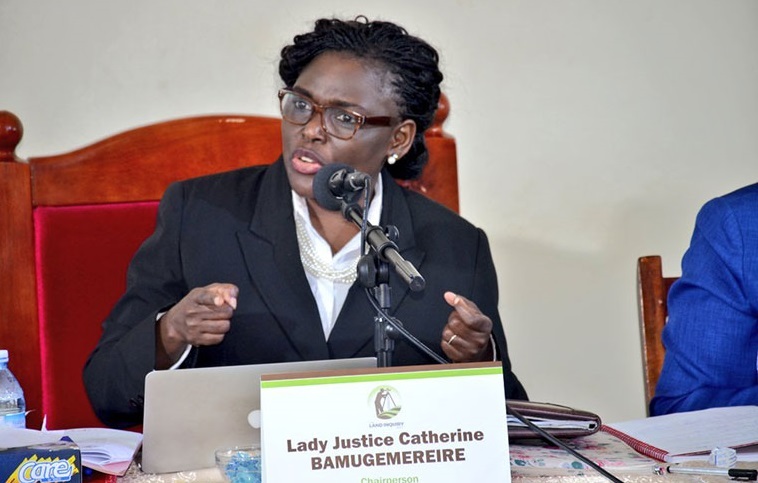 It is perhaps necessary to state that the Bamugemereire Commission has so far, if nothing else, helped expose and shame senior government officials, big business people and their underlings as some sort of mafia, racketeering from government estates, and laundering money. While a Commission of inquiry may have specific terms of reference, in general terms, they usually help break archaic, non-functional, compromised and financially expensive government traditional systems like courts of law that appear to be beyond the reach of common people so much oppressed and in need of help. In this regard, it is therefore important that Commissions are supported in more flexible ways and not to only focus on the amount of money they may consume during investigations as some MPs and sections of the media seem to suggest. What is emerging so far from this investigation appears to be a pattern where those with insider knowledge of government estates and bureaucracy especially government senior officials, land speculators and business people , weaved networks to acquire proprietorship of either private or public land for a song. 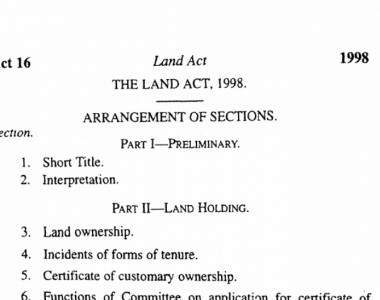 Using this insider knowledge, some them then approached their networks within government ministries including the ministry of finance to access colossal sums of money from the Land Fund quite often at exorbitant prices set by themselves, and there was no one to verify values attached and demanded. In many of these cases there is evidence of abuse of office by public officials, influence peddling by ‘big’ and politically connected people, and blatant corruption which they didn’t even bother to attempt hiding perhaps knowing they were beyond reach, and so, it is good they are getting exposed. Some people have claimed that the Bamugemereire inquiry is hurting President Museveni, government, and NRM standing especially when they come just before election campaigns, or when government is trying to showcase its manifesto achievements, which I disagree with. 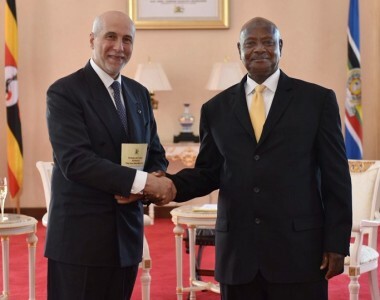 Firstly, President Museveni doesn’t condone corruption or abuse of office, and therefore it is good when he speaks so often and loud against it, and the appointment of commissions of inquiry should be testimony to his stand. It is also important to remember that that over the years President Museveni has instituted many commissions of inquiry, among them to deal with rot in the Uganda police (1997/98), Uganda Revenue Authority (2002), Global Fund (2005), and recently the Uganda National Roads Authority (2015), not as mere public relations gimmicks, but as serious efforts to deal with corruption and inertia. 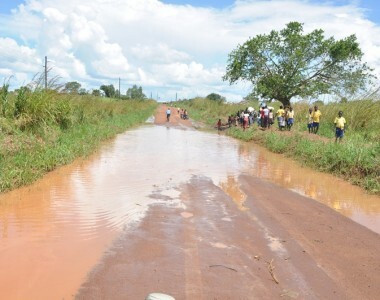 In fact, both the Global Fund inquiry chaired Justice James Ogoola, and UNRA inquiries were conducted when President Museveni and NRM were facing very tough multiparty elections, and at that time, some faint hearted NRM people expressed apprehension and silently castigated President for appointing the Commissions and permitting them run their full course. And none of these inquiries have gone without serious criticisms on the way they handle those accused or witnesses who appeared before them, cost, and in some cases even the contents of the reports. In the URA inquiry, two commissioners, James Kahoza and Favin Cousens even disowned aspects of the report, in addition to it being challenged in courts of law by those who felt aggrieved. However, one common feature in all these reports is that they have been implemented and major concerns addressed including achieving institutional improvements as the police, Global Fund, URA and UNRA demonstrate today. And while some people may see commissions of inquiry as an inconvenience, it may as well be true, and yes, in fact, they are supposed to inconvenience the corrupt and financial racketeers who seek to cheat the public of services, and we shouldn’t have any apologies for them.